workouts, ATV trips, whatever you want. 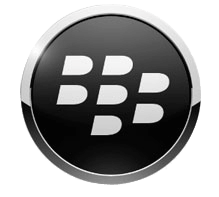 friends, family, and other online services. Fully export your data at anytime. You cannot be locked into our app. Here is a visual overview of the key Retrace features, full details can be found below. Accurate DataLots of statistics about your track. Beautiful MapsSee your location in real time. 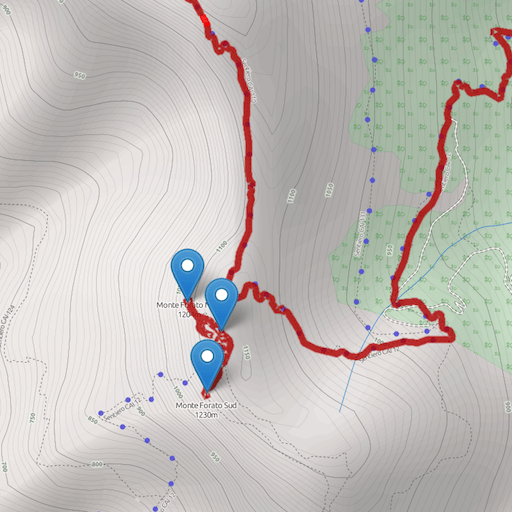 Elevation ProfileGet a cut-away view of your track. 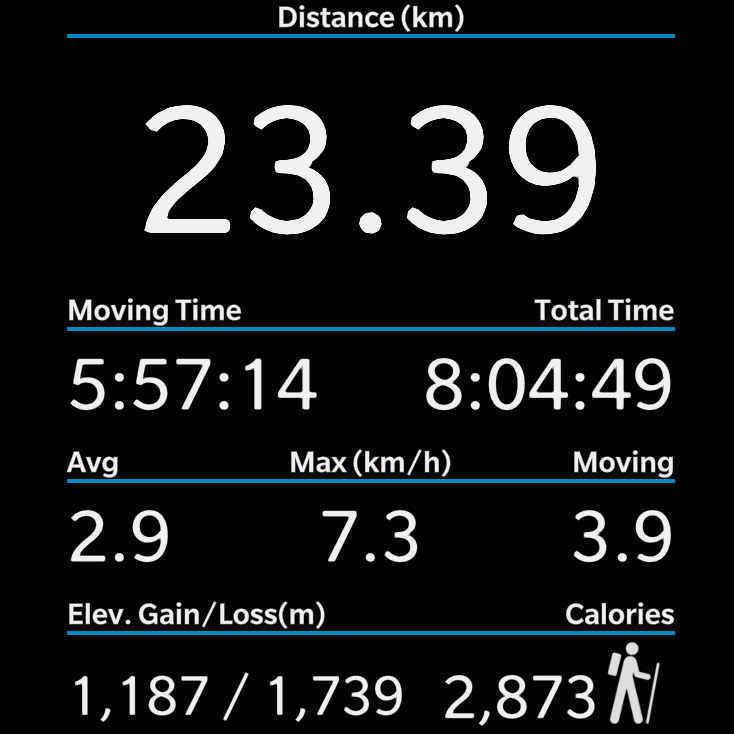 Activity TrackingEasily search your tracks to get high-level stats about your trips and workouts. Extensive OptionsMany options to customize Retrace just for you. Offline MappingYour last 200 map tiles are cached for future use on your device making it easy to see where you are going without using any data. 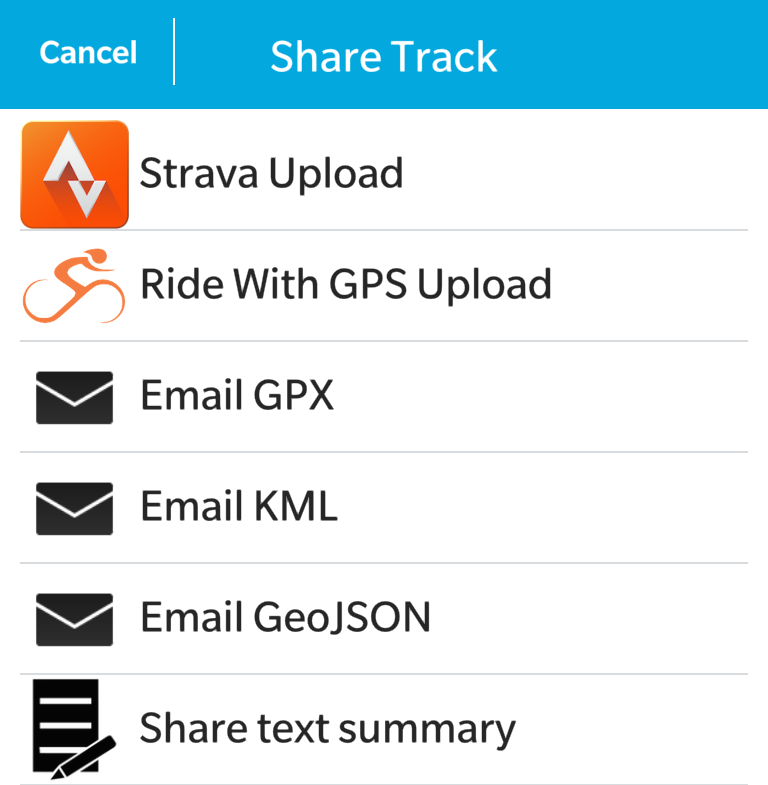 Share ExtensivelyEasily share your tracks with online services (including Strava). Tracks can also be exported in most common formats. Interactive SharingComprehensive online support is great for sharing through social networks including Facebook and Twitter. See demo here. Location TrackingOptional online tracking lets you securely share your current location with others. See demo here. 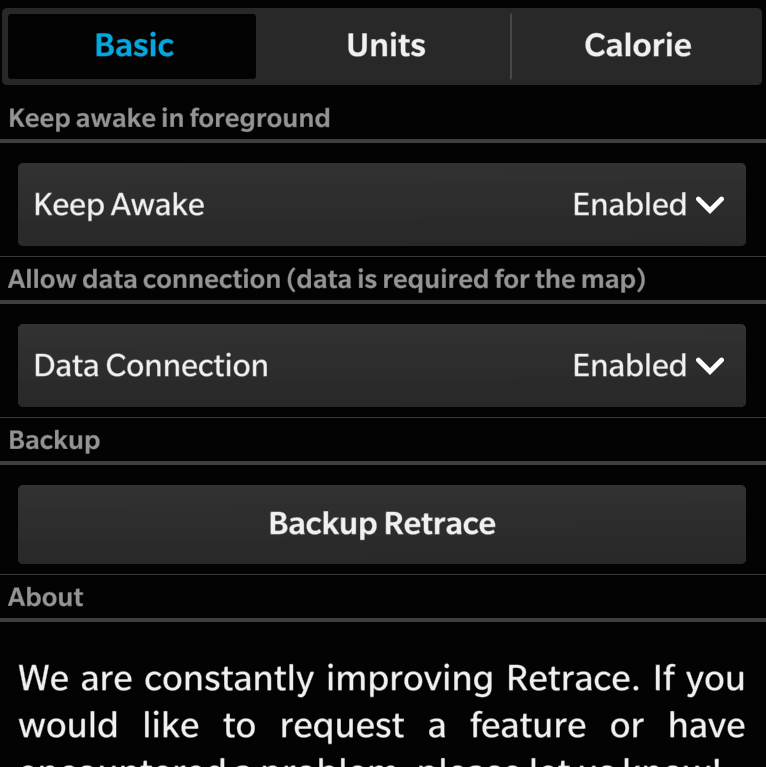 In addition to the features listed above, Retrace also contains a wealth of additional functionality. 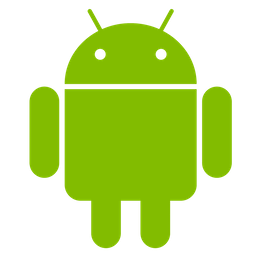 We are always updating the app based on your feedback and this list will frequently change. 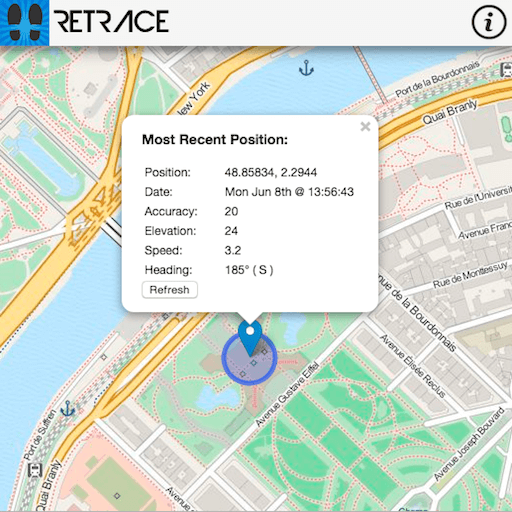 Retrace has built-in support for 10 primary activities. 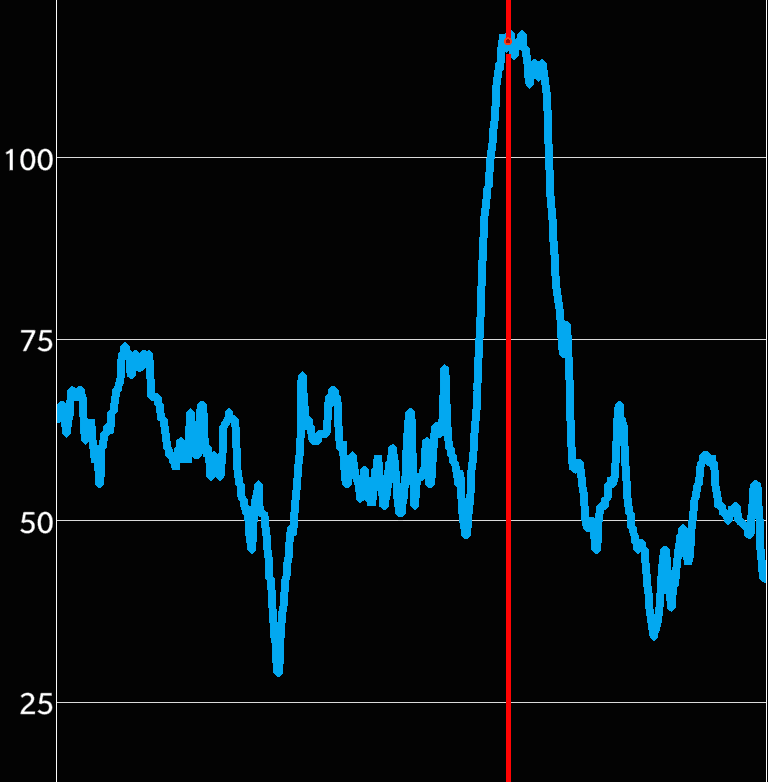 Retrace differentiates between the parts of your track where you are working hard (e.g., riding fast) and when you are taking it easy (e.g., during that mid-ride espresso). 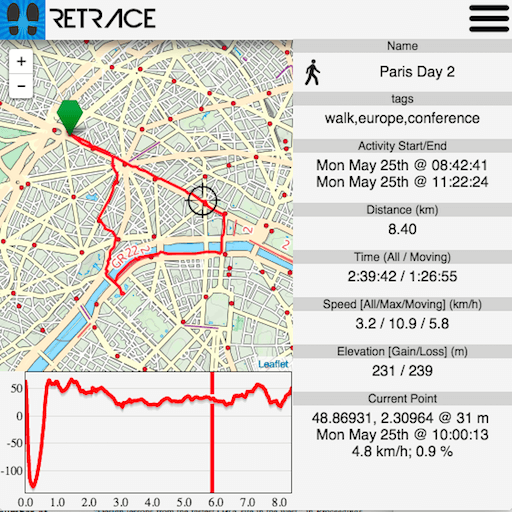 Retrace has been carefully designed to look great on all phones. 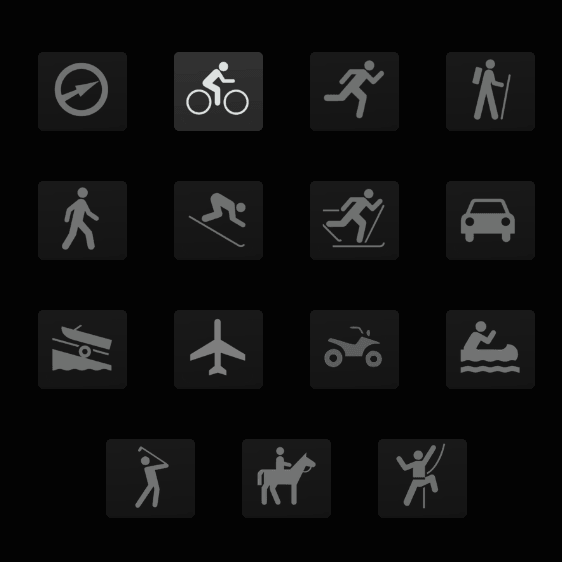 Easily select your workout activity. Website theme © 2013 ShapeBootstrap.